Week 1 of Finding our Homes! Good morning! I am so excited about this post! This past week I have been so busy preparing for the Arctic Market. My friend and I shared a table to sell our homemade baked goods and crafts. We spent a lot of time in the kitchen and as I was digging around to find the pie dishes I had to go through so many dishes that I don’t even use! Because of that, I decided that Week 1 will start me in the kitchen. Here is the plan for Week 1 of Finding our Homes! 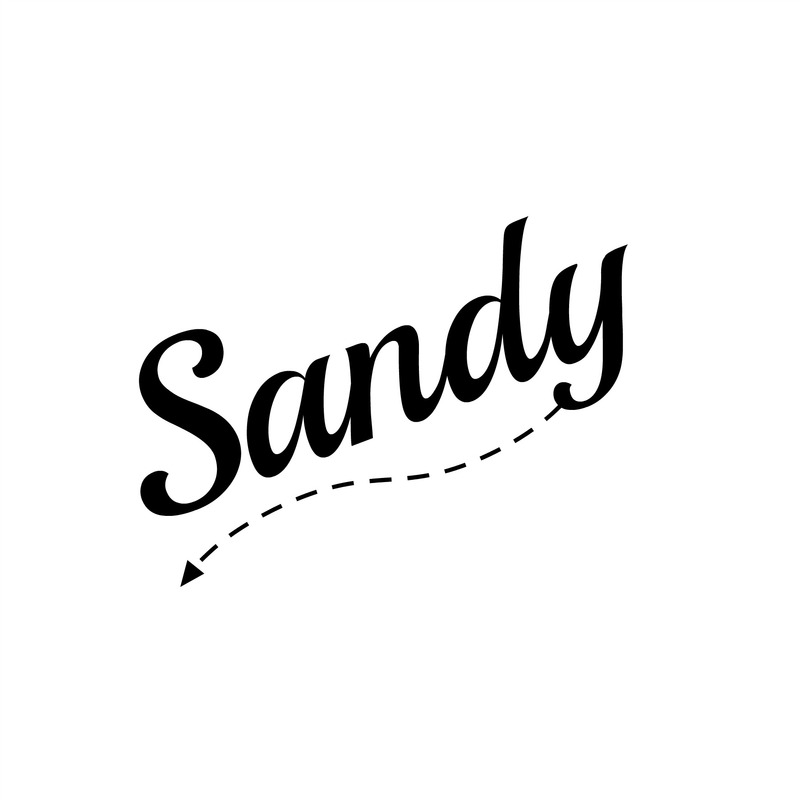 This is awesome, Sands! I love what you are doing! I have been doing some major downsizing here over the past several months as well. It feels so great! Seeing your progress definitely inspires me! I just need to remember it’s a process. Aww!! I fully intend to do some posts about what I’ve been learning along the way! But I want to have at least one finished room in my house before I do that. I’m close. Very close! Maybe about a month away from posting 🙂 But you are right – it is definitely a process, not instantaneous. I don’t like clutter to begin with. I really don’t think we have many things that we don’t need. (Well, unless you count the attic where Isaiah has some things he is selling on Craigslist that he got from Craigslist, which is another story. Lol.) But I totally support this idea. I LOVE organization! I usually declutter as I go so clutter never piles up for me, but Isaiah’s does have spaces of clutter in need of much organization. Maybe I should tell him to follow your blog ideas. Lol. 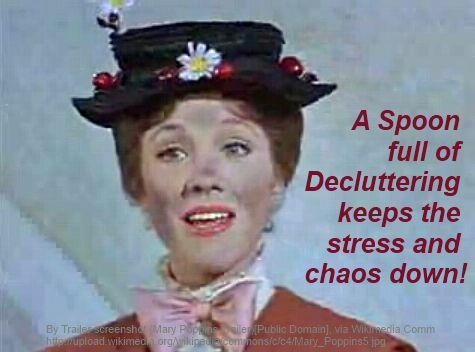 😉 But I do like to give my man his space for clutter and disorganization, it bugs me sometimes, but I have to remember that I’m not the only one living here and some people really don’t mind messy or “organized kaos”. I don’t want to disrespect him or his things by putting it how I want it or think it should be. He says it’s organized and I don’t think it is, but that doesn’t mean it’s not; it’s just not organized in my way. During such times, I just have to get over it. Lol. 1. Basement ~ it needs cleaned, de-spidered and reorganized. 2. Guest Room ~ this room isn’t so bad, but it does need organized. I put things in there when I don’t have time to deal with them in the moment. So I guess it could be called my Junk Room. Lol. 3. Attic ~ it needs organized and totes need filled and marked.